Discover how comics were originally written for adults, not children! Find out why comics nearly got banned! 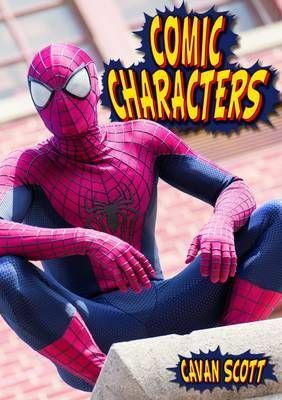 Learn the secret origins of your favourite superheroes and crazy comic characters!